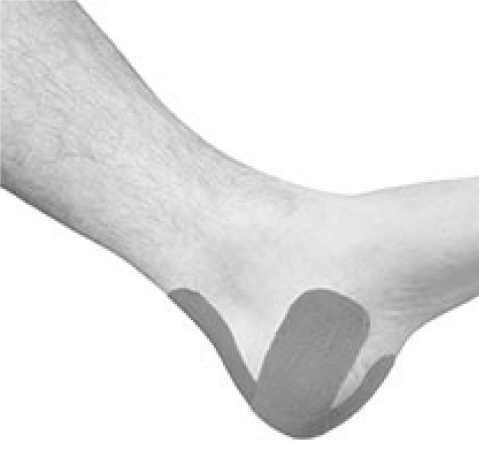 A bunion consists of enlarged bone and tissue that develops on the side or top of a joint. Bunions are most common on the big toe or the smallest toe (on the little toe, it is called a bunionette). As the visible bump worsens, the big toe begins to lean more toward the other toes. The condition most commonly affects women, and is seen as a progressive deformity. Arthritis, injuries, and improper foot mechanics can all contribute to the development of bunions. Although both men and women can develop bunions, they tend to be more common in women due to the fact that tight shoes, like high heels, put increased stress on the base of the big toe. Symptoms usually appear in the later stages of the condition, with some people never seeing any symptoms. In addition to the visible bony bump, symptoms include deformity, numbness, pain, swelling, redness, tenderness, and tissue inflammation. 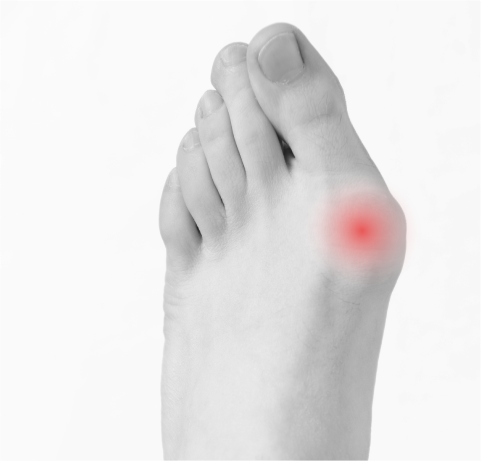 If arthrtis affects your toe, there may be restricted movement of your big toe. It is common for the symptoms to worsen with time. If left untreated, bunions can lead to more complex conditions, such as hammertoes, neuromas, chronic pain, ingrown toenails, restricted mobility, and more. A proper diagnosis is significant because the symptoms of bunions can mimic other things, like arthritis. 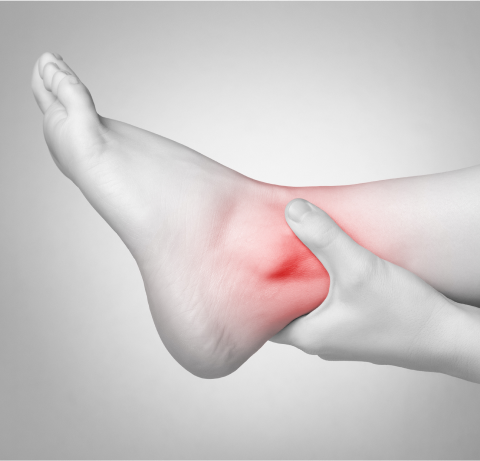 Nonsurgical treatments on the foot may include shoe inserts, which help distribute pressure evenly, and applying ice to the bunion if it becomes inflamed and may need to be relieved from soreness and inflammation. 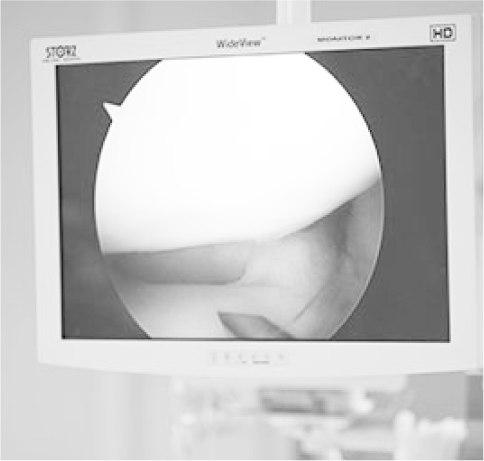 At our office, we perform a unique minimally invasive procedure that offers a short recovery time. Surgery to remove a bunion can involve realigning the affected joint or repairing the ligaments and tendons around the big toe. The surgery might also involve removing part of the bone for the purpose of straightening your big toe.